The Russian revolution of 1917 was a defining event of the 20th century, and its achievements and failures remain controversial in the 21st. 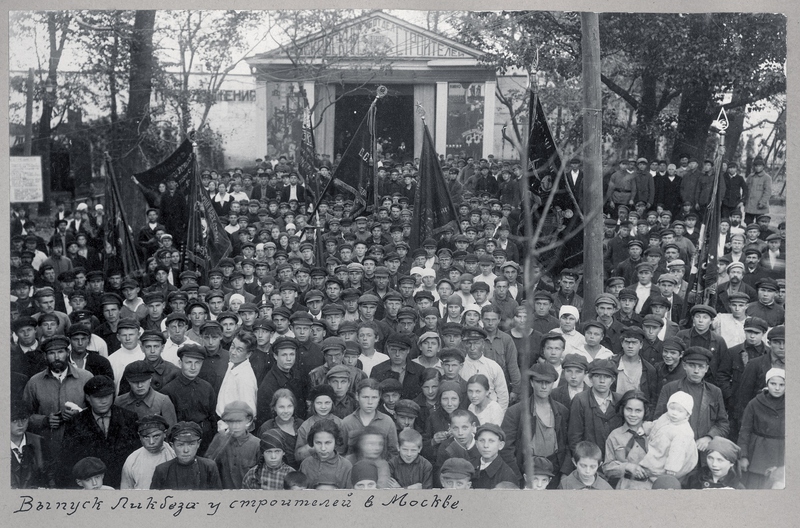 In this critically acclaimed book, published in 2008, I focused on the retreat from the revolution’s aims in 1920-24, after the end of the civil war – and specifically, on the turbulent relationship between the working class and the Communist Party in those years. The book is based on extensive original research of the actions and reactions of the party leadership and ranks, of dissidents and members of other parties, and of trade union activists and ordinary factory workers. 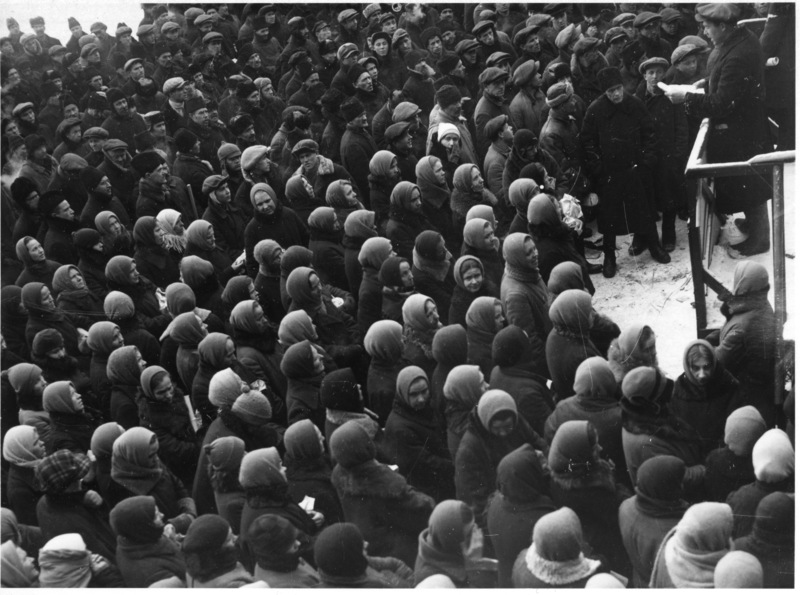 It discusses working-class collective action before, during and after the crisis of 1921, when the Bolsheviks were confronted by the revolt at the Kronshtadt naval base and other protest movements. 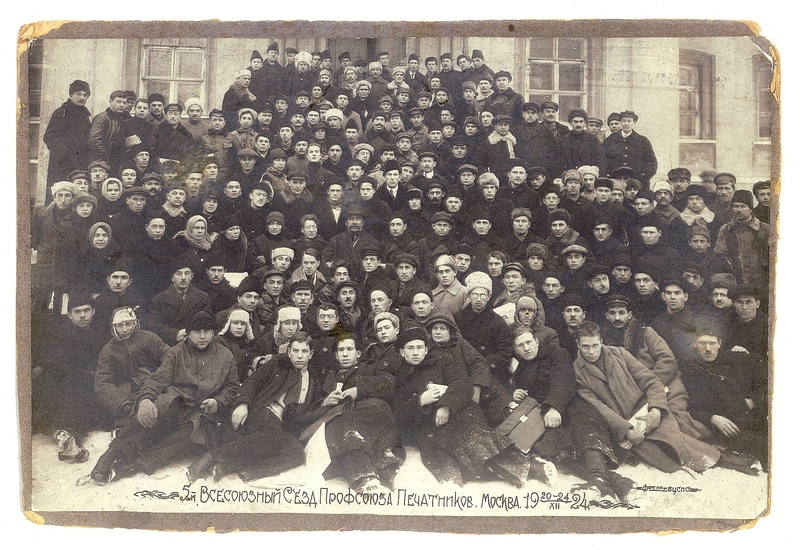 The Russian Revolution in Retreat was critically acclaimed in leading academic journals and in the radical and left press. See what the reviewers said here. 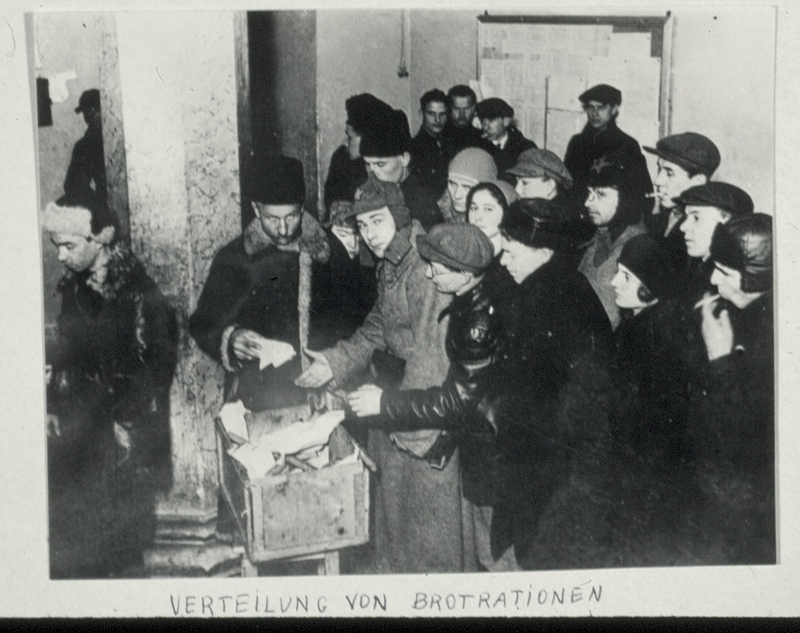 In 2010, I wrote an article, “Socialism in the 21st Century and the Russian revolution”, and some detailed supporting notes, in response to one of the few negative reviews, published by International Socialism journal. 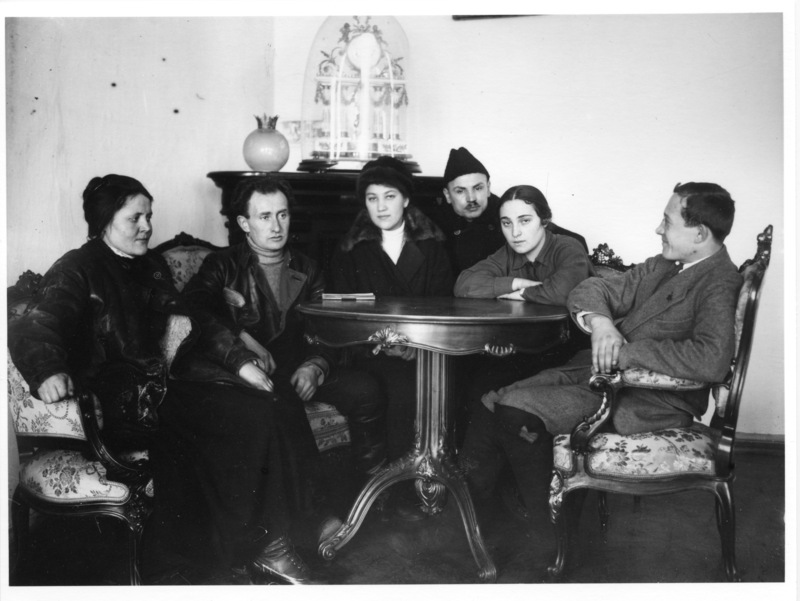 Perhaps naively, I posed questions to the reviewer, Kevin Murphy, in the hope of pursuing a discussion about what socialists could learn from the Russian revolutionary experience. Eight years later, I haven’t heard a word back; I suppose he just wanted to do a hatchet job. Nevertheless, writing the response was a useful and rewarding process for me. These are links to PDFs of articles I wrote on early Soviet Russia, covering some of the subject matter in The Russian Revolution in Retreat.